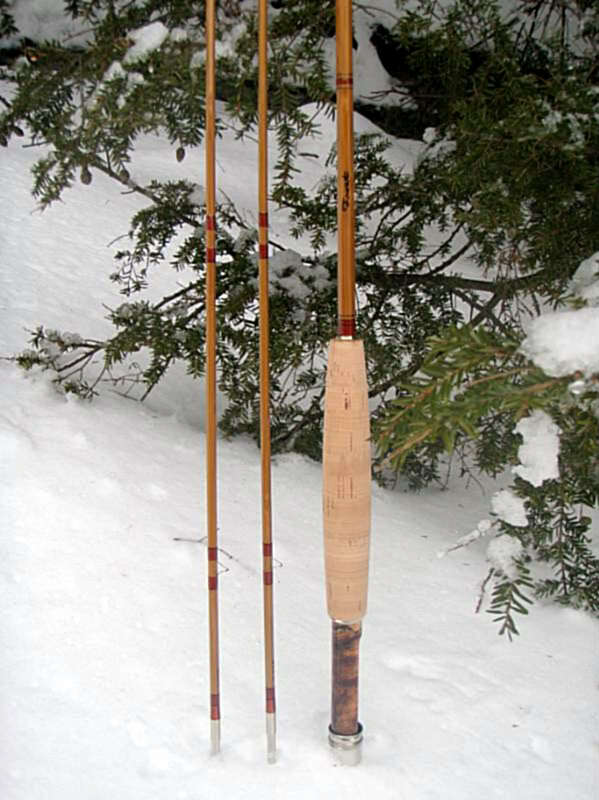 Here is the Rod that I built for the Fred S Burroughs rod raffle to benefit the Flat brook restoration. 8 ft 2 tip 2 piece 5 wt. rod. Wraps are Chestnut Persall's Gossamer Silk tipped dark Brown. everytime I wrap a rod with this fine silk I wonder why I put myself thru the difficulty of working with this fine thread. But when the rod is finished I remember why. The wraps come out a beautiful translucent color and look like candy that was poured onto the rod. Just awesome. Matching espresso colored agate striping guide. The real seat is a beautiful and unique piece of Spalted Crabapple with Nickle silver Hardware. The cork grip is the finest quality Portuguese cork available. 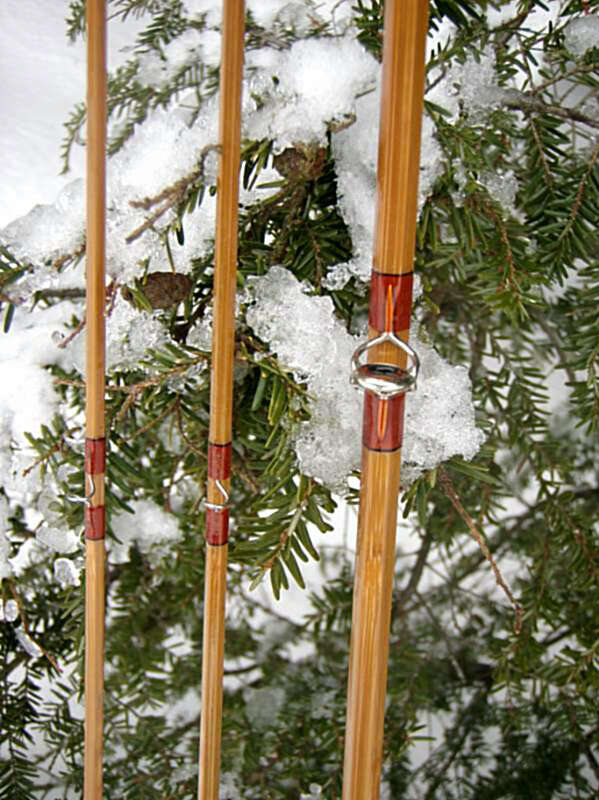 The pics do not do this rod justice as this is one beautiful rod. 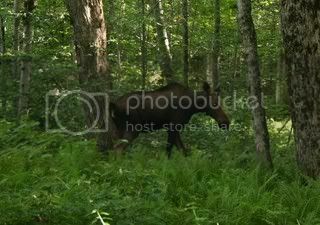 Hope you enjoy the Pics. and I'm sure there are still some raffle tickets available. Here's a pic of me trying to match the hatch, thought I saw a single midge over the water but nothing was rising. Beautiful rod...the drawing is March 26, 2011. All proceeds will go towards Flatbrook Project. Tickets Are $5.00 each and can be purchased online via Paypal or Credit Card. Your raffle tickets will be mailed to you after your purchase. Sweet Boo Ron ! Lookin good by the water warming up for the spring , little hard to spotting the risers on the hard water, however it won't be long ! Nice looking rod ron. I cant wait for mine thats for sure. 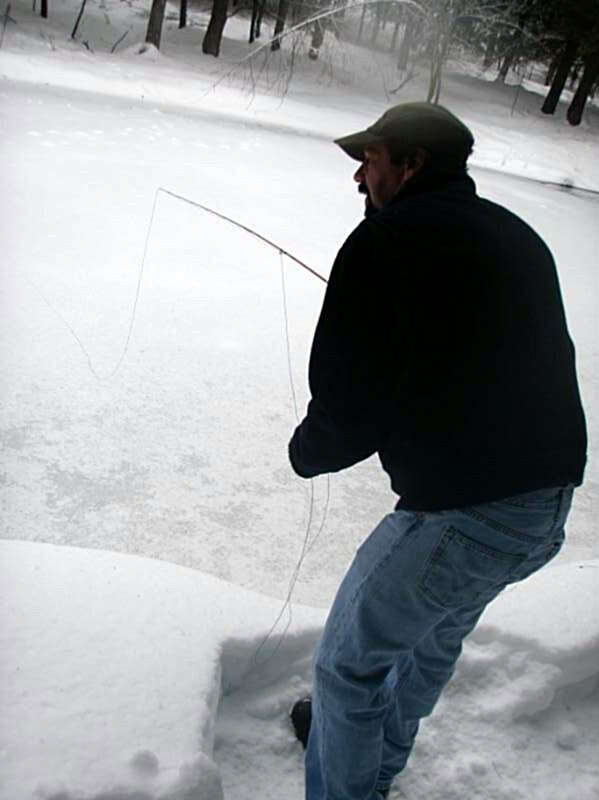 Make sure you break it in opening day on the Beaverkill. As TT mentioned, raffle tix can be purchased online at Home where you can also see our plans, a pictorial walking tour of the project, budget, etc. Thanks to all who have supported us to date! Also, we have our annual banquet coming up on March 26th and I know many here attend each year. 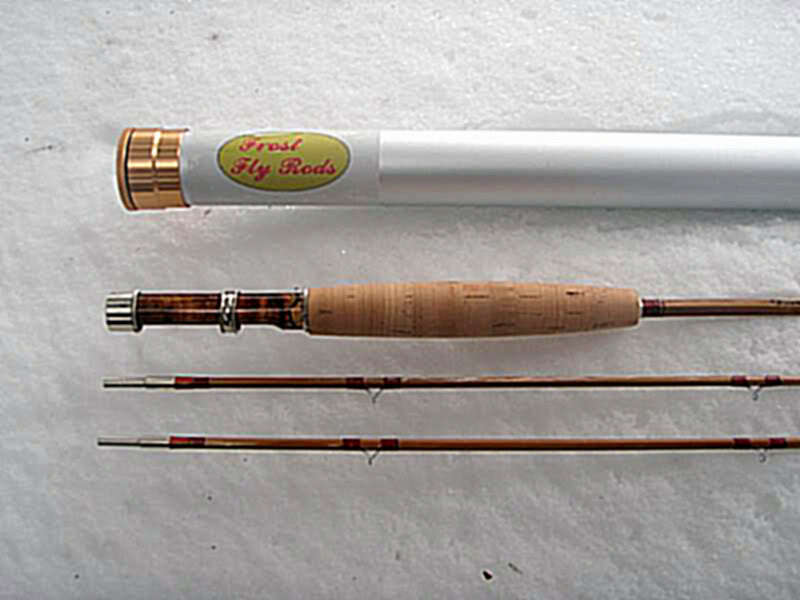 Hope to see some of you that evening where we'll be drawing our prize winner for Ron's beautiful boo rod and our fly box and float trip winners as well. yes sir, you know i will my man. 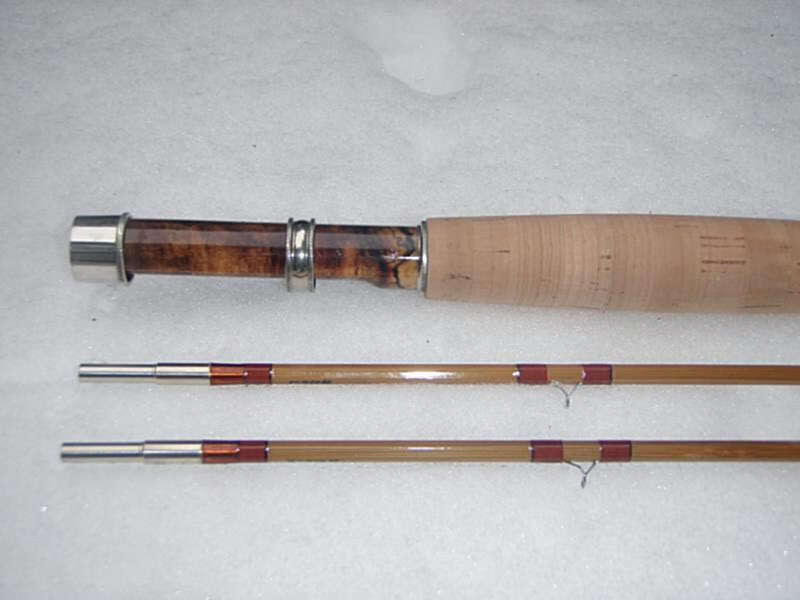 I just ran across this thread and thought that I too would say what an awesome looking rod that is. I bet y'all it casts like a dream. Nice work Ron. 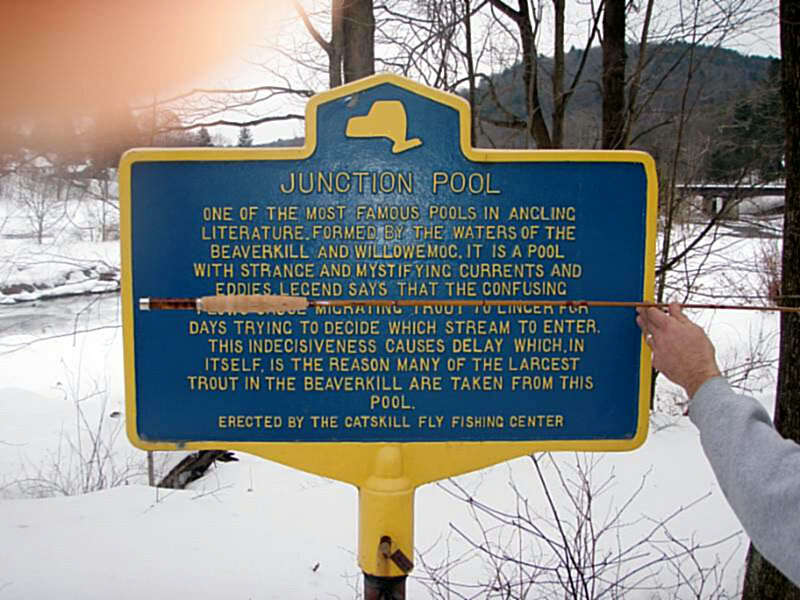 After our chapter banquet on March 26th, we'll be able to let you know what this rod grossed and netted for conservation work on the Flatbrook. I have it on good authority that the rod raffle is doing well for us!